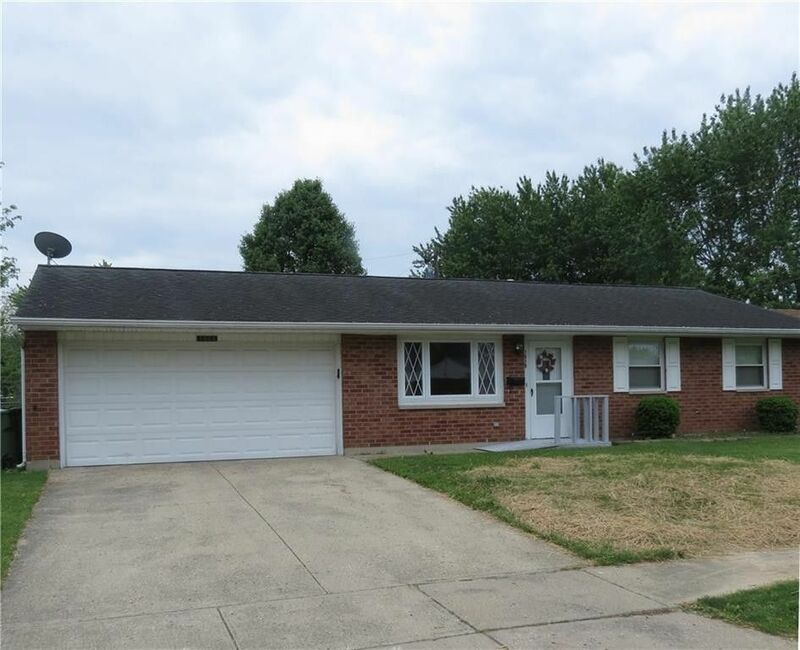 Move in ready 3 bedroom ranch with an updated kitchen with the range and refrigerator and newer honey oak cabinets, updated bath, nice sized living room and a covered patio. Add the two car attached garage and the fenced backyard with its storage shed for a great place to call home. The I&I project has been completed.